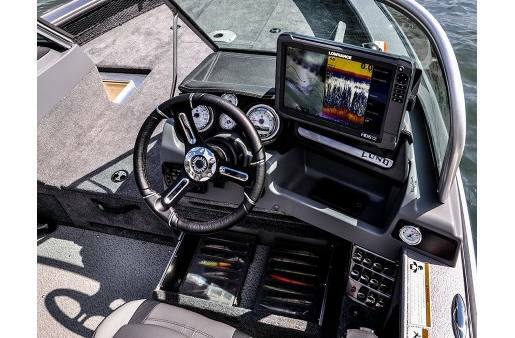 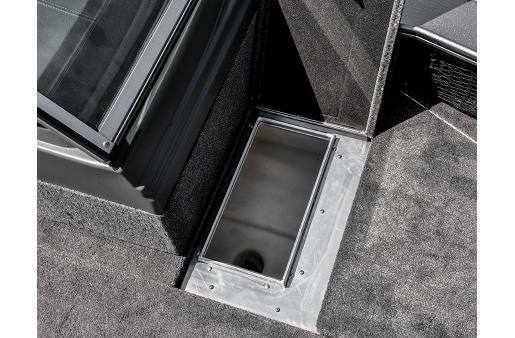 The 2075 Pro V is designed to deliver a top quality experience for serious fishermen looking at a tournament fishing boat model. 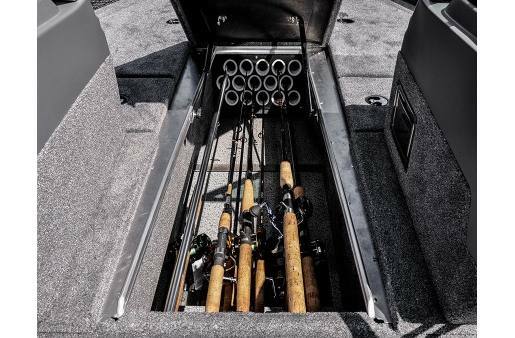 The name Pro V says it all and is a boat built to catch walleye, musky (muskie), salmon, crappie, or bass. 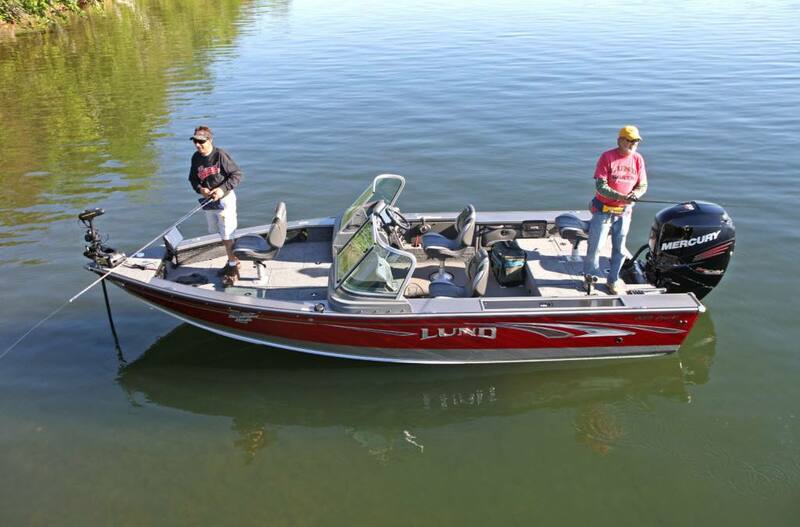 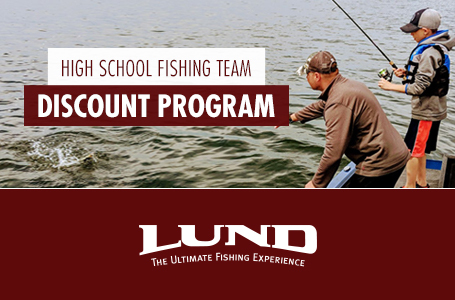 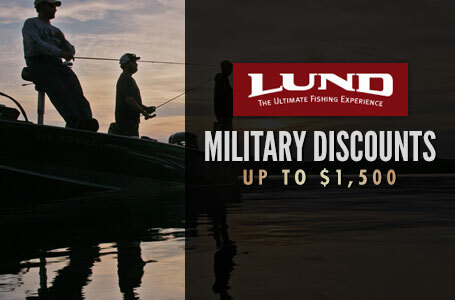 The legendary Lund 2075 Pro V is everything you could ask for in a professional quality 20' aluminum fishing boat. 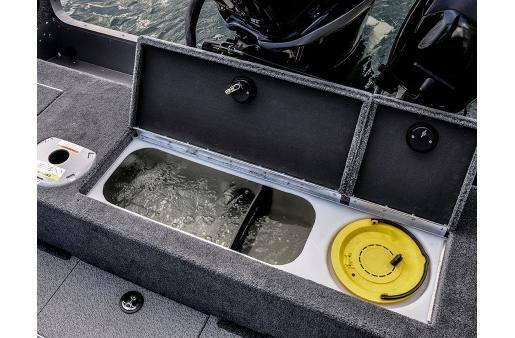 Fuel Tank: 56 gallon fuel tank. 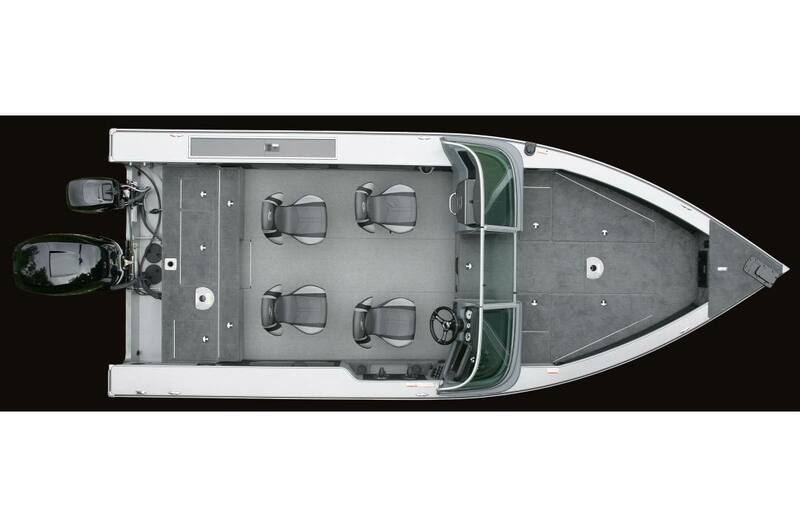 Bow Casting Platform: 12.75 in. 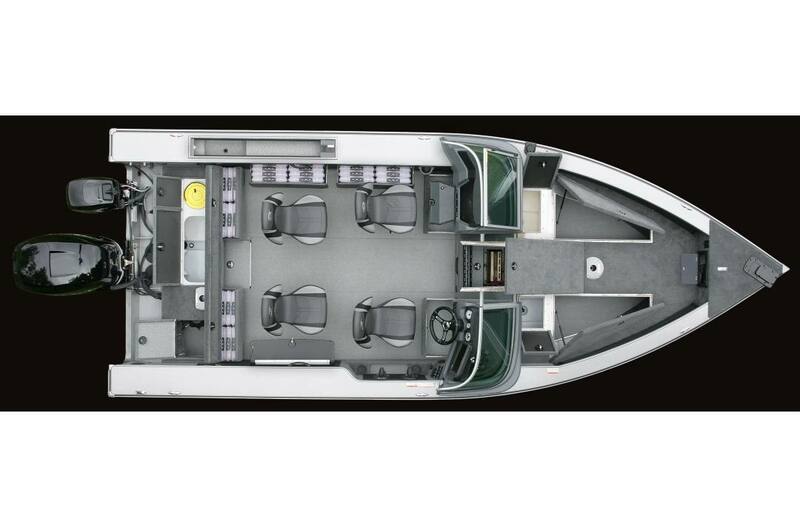 Fuel Tank Capacity: 56 gal.